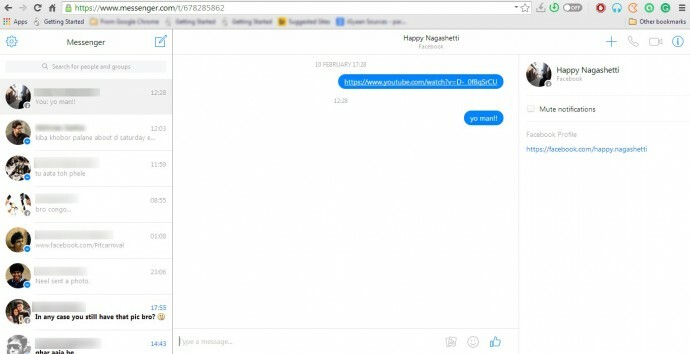 Facebook has launched a desktop based chat interface for its Facebook Messenger users worldwide. It is available right now for its English users, with more languages to follow in the next few weeks. It is accessible at Messenger.com where users can chat with their friends from their Web browser. A user would require a Facebook account to access the service. Just like Whatsapp for Web, the Messenger site features the list of chat threads on the left with a large white chat interface on the right. Most of the mobile app features can be accessed here, like audio and video calls, photos and stickers. 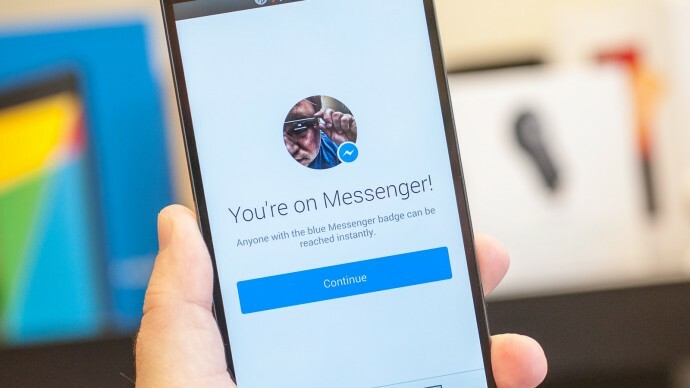 At present, Messenger for Web lacks the ability to send photos, audio messages, or use the new Messenger platform content sharing apps. But, Facebook can add those features later as the service matures. Users also have an option of enabling a desktop notification; small pop-up is overlayed on the computer screen the alerts the users for incoming messages. So how is the new service different than the regular Facebook chat box? 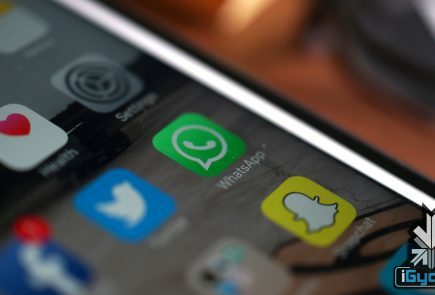 Well, Facebook says Messenger.com could become an instant hit among busy users, who just use Facebook to talk with their friends and are looking to avoid the social content of the main site, like wall posts or notifications.